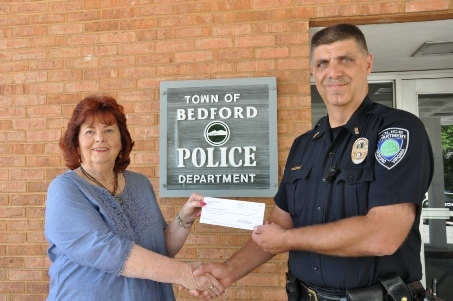 President Karen C.Hopkins presents a check to Lt. Todd Foreman of the Bedford police department to help with Cop Camp expenses. 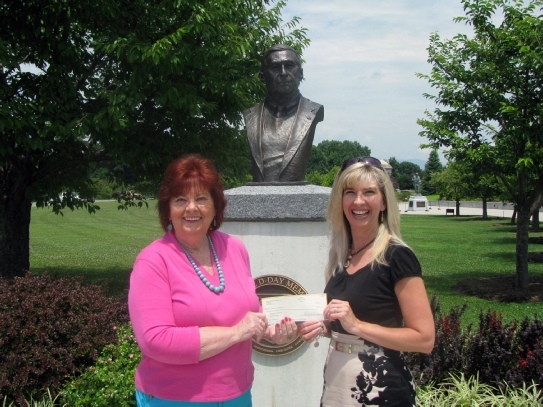 This is the second year LTP has donated funds to the camp, allowing to expand by 20 campers. 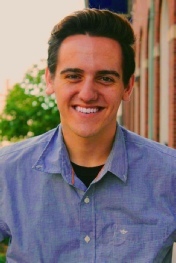 Dylan has appeared on the LTP stage as Joe in “9 to 5: The Musical” and Tulsa in “Gypsy” along with numerous Liberty High School and community productions. Dylan is currently a freshman at George Mason University, where he was offered a full tuition scholarship as a University Scholar; he also made the Dean’s List at the end of his first semester. 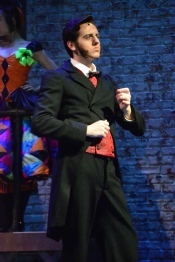 During his first semester, Dylan was featured as Jasper in GMU’s production of “The Mystery of Edwin Drood” and is a running member of The Mason Players. Dylan is working on a dual major in both Vocal and Theatre Performance and has been offered the role of Major General in the Spring production of “Pirates of Penzance.” In the spirit of giving back, Dylan is also sharing his knowledge and talents as a teaching artist at Acting For Young People. We could not ask for a better representation of our theatre and our community than what we have in Mr. Toms. Congratulations, Dylan! 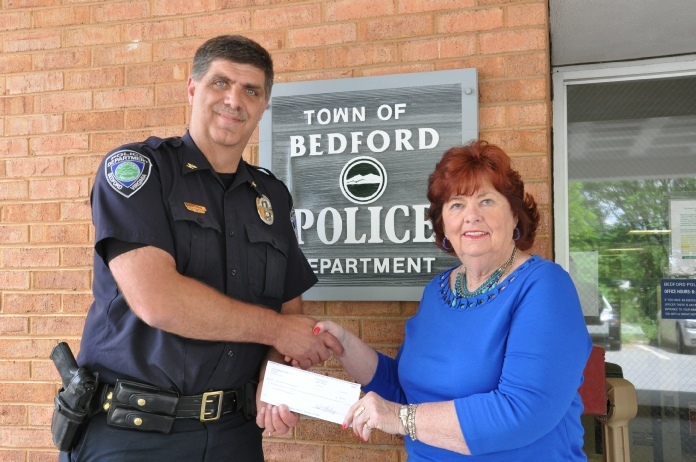 Chief Todd Foreman with a check for $500. 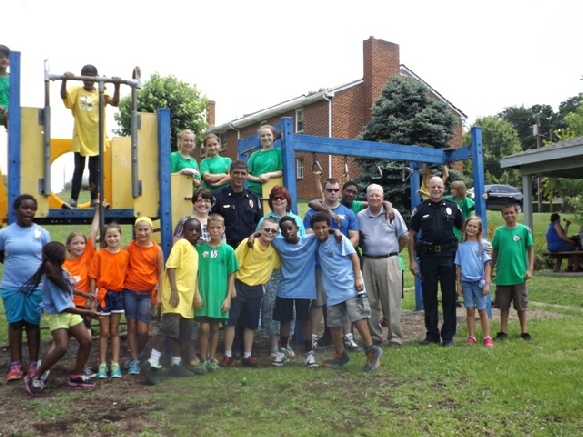 The donation will allow 20 additional campers to attend this years Cop Camp. 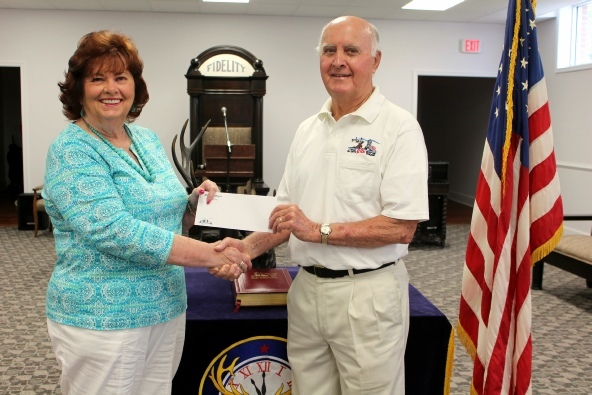 Past President Karen C. Hopkins presents Bob Humphreys, trustee of Bedford Elks Lodge 2844 with a check towards Virginia Elks Youth Camp. Five of the 19 surviving Little Sisters of Hoboken discover that their cook, Sister Julia, Child of God, has accidentally killed the other fifty-two residents of the convent with her tainted vichyssoise. Having buried forty-eight of the sisters, the convent is suddenly out of money to pay for the remaining four. Thus the living nuns - ballet-loving Sister Leo (Sarah Carter) street-wise Sister Robert Anne (Erin Geiersbach) befuddled Sister Mary Amnesia (Mayalin Quiones), the Mother Superior Sister Regina (Kathy Boyer) and mistress the novices Sister Mary Hubert (Zane Swain) stage a talent show in order to raise the money to bury their dearly departed. Co-directed by Denis and Ellen Deane. Music director Kevin Smith. Season ticket holders may begin calling for reservations Friday, October 19, 2018. All other reservation begin Thursday, October 25, 2018. Please call the box office at 540-586-5881 or visit www.lynchburgtickets.com.